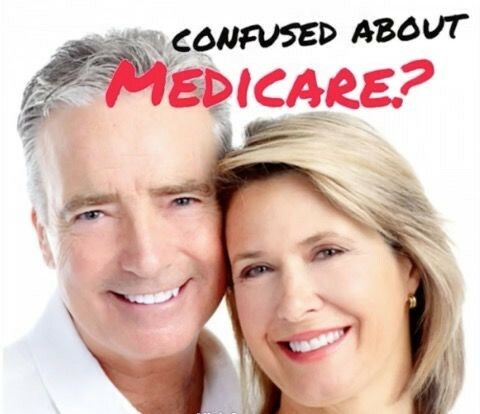 Navigating through the difficult landscape of Medicare and other benefits can be an exhaustive and confusing process, which is why the Medicare Advisor of LA provides guidance to get you the plan that you need. Do you need a Part D Drug Plan? There are four basic parts of Medicare, and Part D covers the expense paid for prescription drugs. If you have any questions regarding this form of coverage, don’t hesitate to call the Medicare Advisor of Louisiana! Part A and B of Medicare offer hospital and medical coverage, respectively. Part C is Medicare Advantage. This is a plan provided by private insurance companies but approved by Medicare. Finally, we come to Part D, which will deliver coverage for prescription drugs. There are many people who are enrolled in Parts A and B that choose to add Part D coverage as well. Eligibility for a Medicare Part D plan is approved if you are entitled to Part A or if you are already enrolled in Part B. The Medicare Part D plan provides coverage for specific types of drugs, but each individual plan may choose the specific drugs that it includes. Lastly, not enrolling in the Part D drug plan is a common mistake people make, so don’t make this same error and get the coverage you deserve. It is essential that you review each plan’s drug list to ensure that the prescription drugs you take are covered. The Medicare Advisor of Louisiana is here to serve you. We offer a free guide online as well as plenty of advice on how to enroll in a Medicare plan. Do you need a Part D Drug Plan? The Medicare Advisor of Louisiana is an invaluable resource for those looking to collect the benefits that they have worked to earn. The process of applying for benefits can be overwhelming, as legal jargon and numerous eligibility requirements may discourage you. That’s where we come in. As an independent organization, we have no biases but simply want to find the plan that is best for you. The Medicare Advisor of Louisiana is waiting to answer whatever inquires you have regarding Medicare Coverage. Don’t try to parse something out yourself if you are having difficulties; call us and we will do everything we can to assist you!